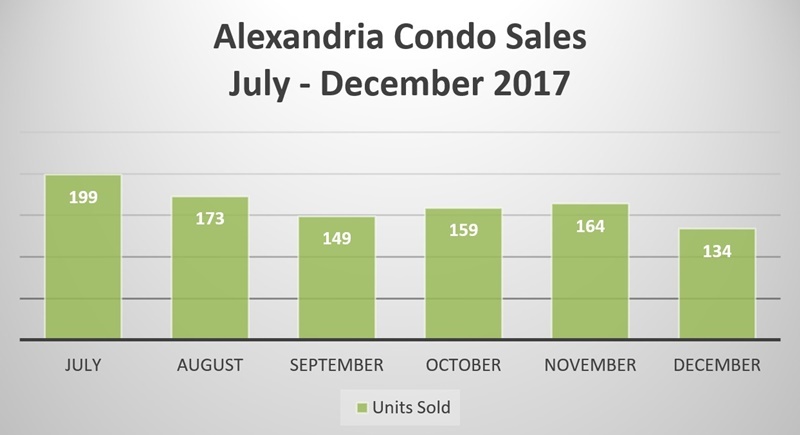 Condo sales in Alexandria slowed in December from a units standpoint but, overall this segment of the market remains strong. It isn't uncommon to see less sales this time of year. Partly because there are less buyers in the market during the winter but, inventory or lack there of is also currently playing a big role in the market. How Does December 2016 Compare to December 2017? There were 27 more condos sold in December 2016. The median sale price was higher this year by $6,245 and days on the market saw very little change. Higher by just a day last year. The median sale to list price ratio also remained just about the same 2016 – 95.79% vs. 2017 – 96.55%. 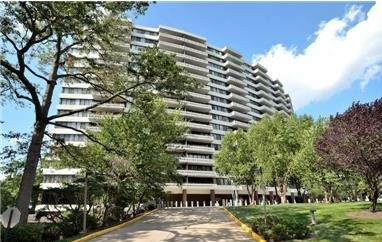 There are 221 condos for sale in Alexandria, another decrease in inventory from this time last month. Low inventory continues to be a challenge in the current market. Despite the cold temps we’ve been experiencing there is strong activity from buyers and the supply isn’t keeping up with the demand. The condo market in Alexandria remains a seller’s market. It might be cold and the dead of winter but, that doesn’t mean it isn’t a good time to list. Buyers are active in the market and now is a good opportunity for sellers to go on the market before there’s more competition from other sellers when spring arrives. For buyers, rates are still low and finding your dream condo now vs. waiting until spring means being able to take advantage of them before they increase. 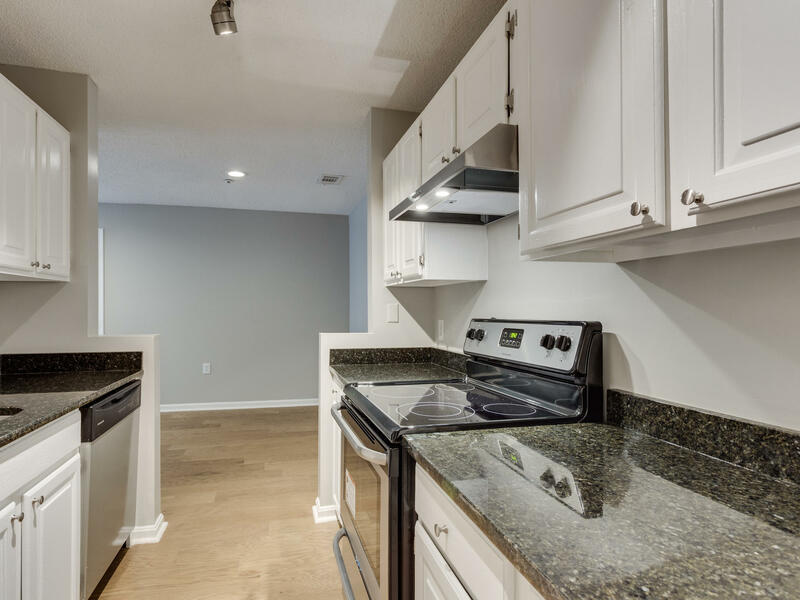 Condos that are moving quickly have similar characteristics – show well, priced correctly, and easy for buyers to tour. This might seem like a broken record statement because we say it all the time but, the facts are the facts. Although it’s a seller’s market proper preparation is imperative for a sale that results in top dollar with the shortest time on the market. 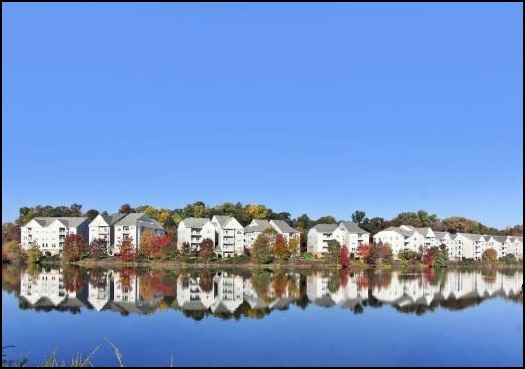 Whether you’re buying or selling a condo in Alexandria we are happy to answer your questions. Contact us today. We look forward to helping you! To receive a free estimate on what your condo is worth in the current market visit our free home value estimator tool.